The North Stradbroke Island Historical Museum comprises four buildings. 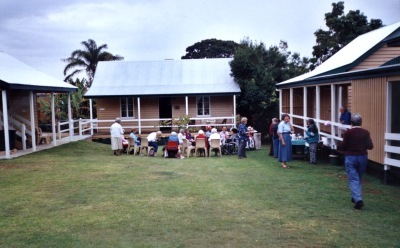 The history of the Dunwich Benevolent Asylum (the first state aged care nursing home) from 1866 to 1947 is displayed in a replica 1872 ward that was a Centenary of Federation project; the main building houses the general collection and is constructed of timber from demolished Benevolent Asylum buildings and contains the Aboriginal, shipwreck, communications, pioneer and present day industries displays; the Herdsman's Hut (dismantled, moved 200 metres, then reassembled) is an original Benevolent Asylum building; a replica of the first Dunwich Post Office (1896) completes the complex. In the grounds is displayed the original lens from the Point Lookout lighthouse. The computerised Death Register lists the death of every Benevolent Asylum inmate and is a genealogical reference. The education program features provision for visiting school groups and guest speakers. By arrangement, the museum opens for bus tours from the mainland. Publications are: Historic North Stradbroke Island, Moongalba - Myora sitting down place and Amity. Wheelchair access, guided tours, education programs, brochures available. The scope of the Museum ranges from what we know of Aboriginal history before European contact and from the first European contact to the present day and comprises over 1,200 artefacts and 2,000 documents. Highlights of the collection are an extensive historical collection off some 2,257 photographs that record many aspects of island life. The collection also includes island Aboriginal history and artefacts and the story of Oodgeroo Noonuckle, the convict outpost at Dunwich, the first Catholic Mission to Aborigines, the Quarantine Station, the Dunwich Lazaret, the Dunwich Benevolent Asylum and Death Register, island development, telecommunications, the dugong fishing and sand mining industries, shipping and shipwrecks and the Point Lookout lighthouse. 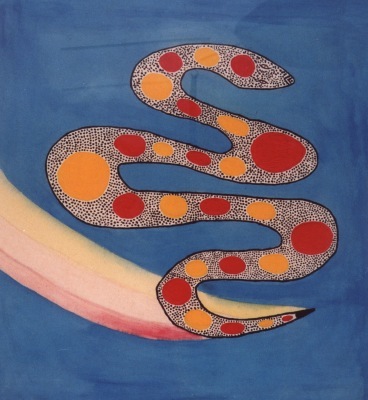 Kath Walker (Later Known as Oodgeroo Noonuckle) painted this banner. At Point Lookout, North Stradbroke island, on 2nd April 1988 she led a protest march, carrying this banner, to oppose the construction off a bridge from the mainland to North Stradbroke Island. This litter was from the World War II wreck of the hospital ship, "Centaur", That was torpedoed off the coast of Moreton Island on 14th May, 1943 and washed up on Rainbow Beach, Fraser Island, Queensland, two days later. Telephone from the Point Lookout store (1945). Phone reception from Brisbane was so poor that the operator would offer the customer the Green Enamel Pannican to clamp over one ear so that the person at the other end could be heard more clearly.